School Fund: Over the last few years, I have tried very hard not to ask parents to pay for any of the activities that we do in school (other than the P7 residential trip). This year, the school fund is running a bit low, so I would welcome some fundraising ideas and organisational support from the parent council to give it a much needed boost. Evidence of fundraising activities also helps me with applications for school improvement grants. Benefit Fund: For parents who don’t know, Daviot Primary School is eligible for monetary support from the local wind-farm. I make a grant application every year to help subsidise pupils’ educational experiences. However, we can also apply for additional assistance for other school/community projects. I would welcome the support of the parent council to consider future applications and lead the application process. 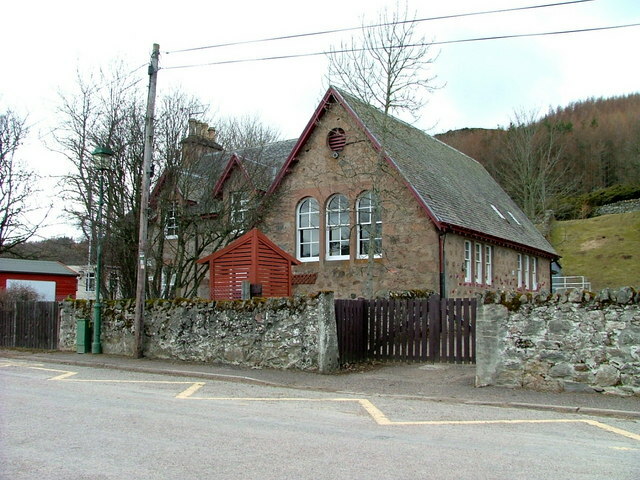 Storage: Daviot Primary is in desperate need of some storage space. I know that we have some very talented joiners amongst the parent council, so I was wondering if any parents could team up together and build us some shelves/cupboards. I would also welcome some advice on materials and estimated costs. School Environment: At the last parent council meeting, we discussed having a day when the school community came together to help tidy up the outdoor environment. It would be great if we could find a day convenient for everyone in the Easter holidays. I would particularly welcome some ideas/support to improve the front of the school. Polytunnel Project: I would really appreciate it if the parent council could come up with some ideas to make full use of the polytunnel. It is such an exceptional resource, but over the last 12 months we haven’t maximised its potential. When the weather improves, it would be brilliant if some parents could volunteer to restart the gardening club too. Getting Involved: It would be a huge help if members of parent council could help me coordinate, organise and implement these school improvement initiatives. This entry was posted in Uncategorized on March 19, 2017 by daviotblog. We’ll be around in the holidays and happy to help out improving the grounds. We have some tomato seedlings on the go for the poly tunnel. Hoping to have a parent council meeting shortly to discuss all this, details to follow soon. Assuming grandparents can help too I’d be very happy to help with a clean up day in the holidays. I can offer only occasional ad hoc help with the poly tunnel but can pass on any extra seedlings I’ve grown on in our greenhouse. Please be warned that there were some ENORMOUS slugs in there the last time I looked. These will need evacuating!